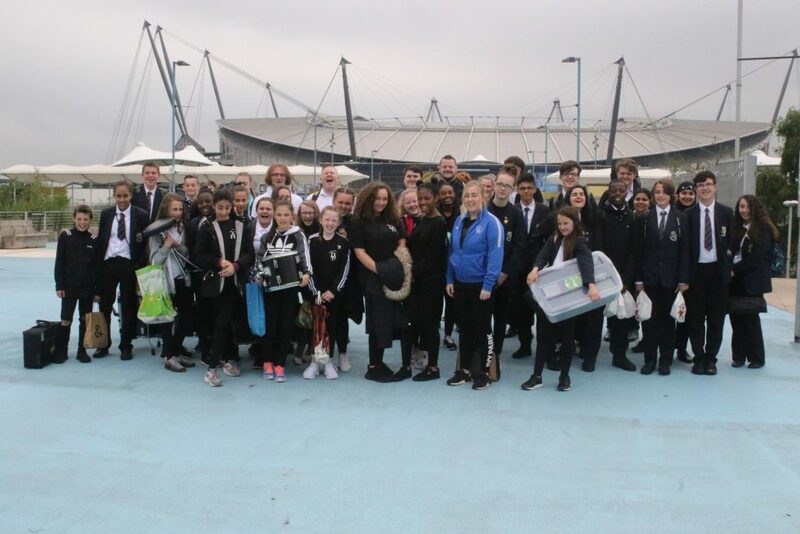 The Great Science Share at the Etihad Stadium in Manchester was a spectacular event. The event spearheaded by Dr Lynne Bianchi of The University of Manchester aims to to encourage learning, creativity and confidence in science. 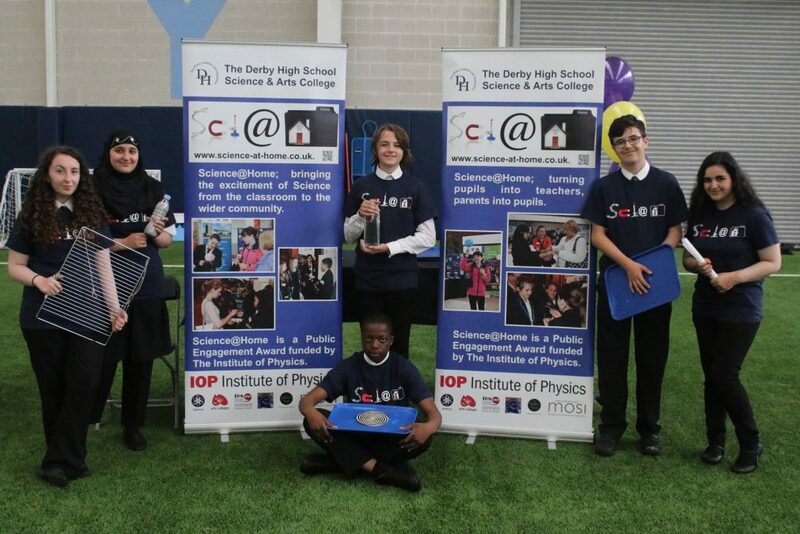 The aim of the event was to share science by bringing it to new audiences whether that be classroom or outdoor work, celebrating investigation and promoting science clubs and schemes. The grandiose nature of the event involved The Derby Concert Band linking with the Halle for a version of Mambo number 5 with bespoke science themed lyrics for the Great Science Groove. The Derby Dancers wowed the audience and The Derby Science Buskers impressed the Mayor of Manchester and a host of others with their quirky demonstrations. The participants saw a vast array of science showcased by the schools as people moved round the main conference carousel of stalls. Schools were rewarded for their efforts. This was an amazingly, powerful way to proclaim the wonder of science!